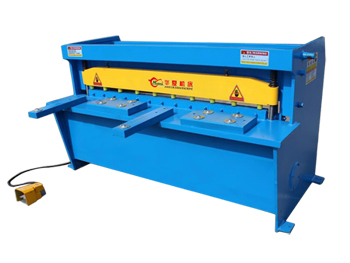 The QC11Y hydraulic guillotine sheet metal shear's shearing stroke can be adjusted, making it convenient for customers to use. 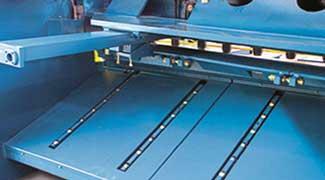 The shear uses a 3-points roller guide, which ensures there is no resistance in a straight line motion. 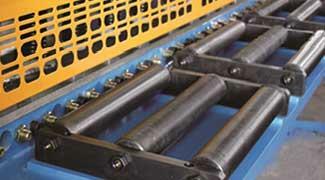 The blade rack shearing angle can be adjusted in the range. 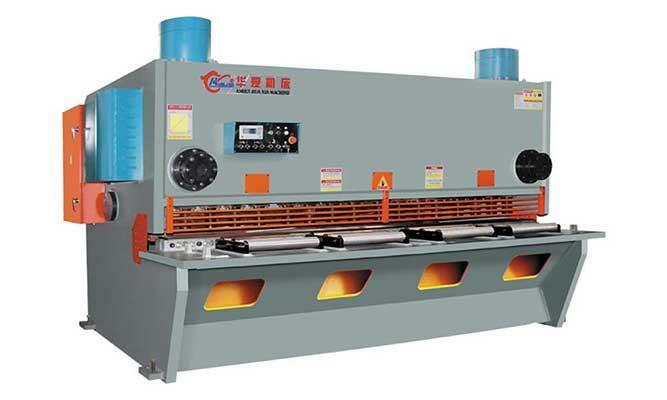 Shearing stroke can be adjusted. The back gauge can be lifted manually when usage of the back gauge is not needed. 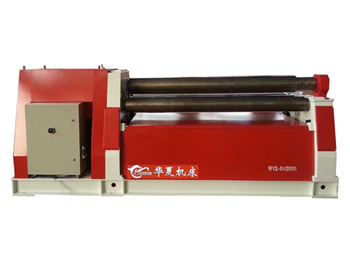 The machine wall has a pump lubrication device installed, which automatically adds lubrication oil and saves labor. 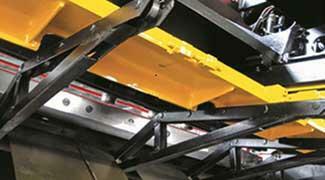 It has an advanced insert hydraulic system, which features a fast integration and easy maintenance. 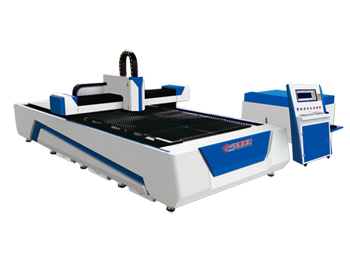 A standard A62S numerical system controls the shear count and back gauge. 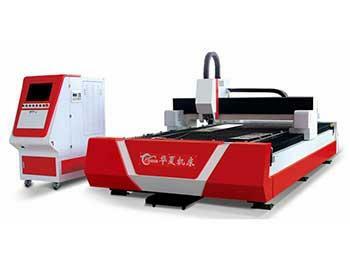 DAC360 and more CNC controller systems are optional.